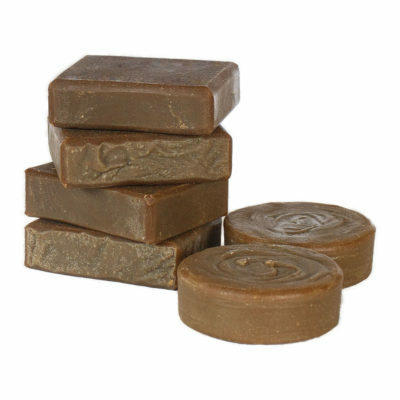 This make a great soap to put in a guest bathroom or as a present for a child (that is old enough to know not to eat it😊). 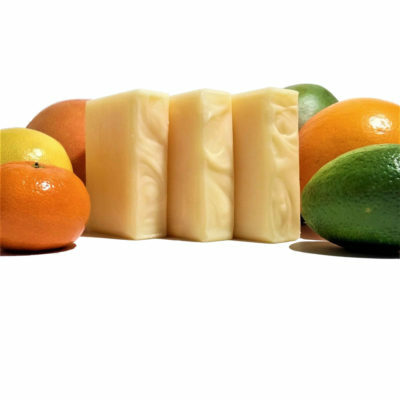 But even if it’s not a gift, it’s just a cute soap isn’t it?👍 This Soap is made with Shea and Cocoa Butters, along with Avocado Oil🥑 and Silk, for a great feel on your skin! 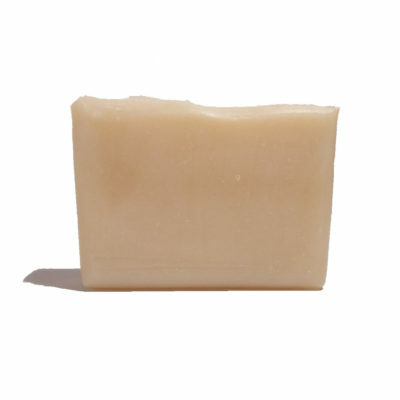 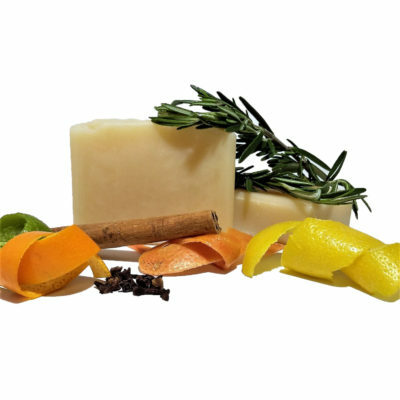 Great lather, great size, and an overall great soap.